Calibre Bikes launches the all-new Calibre Sentry a 29er full-suspension bike with impressive geometry and components from just £2,000. 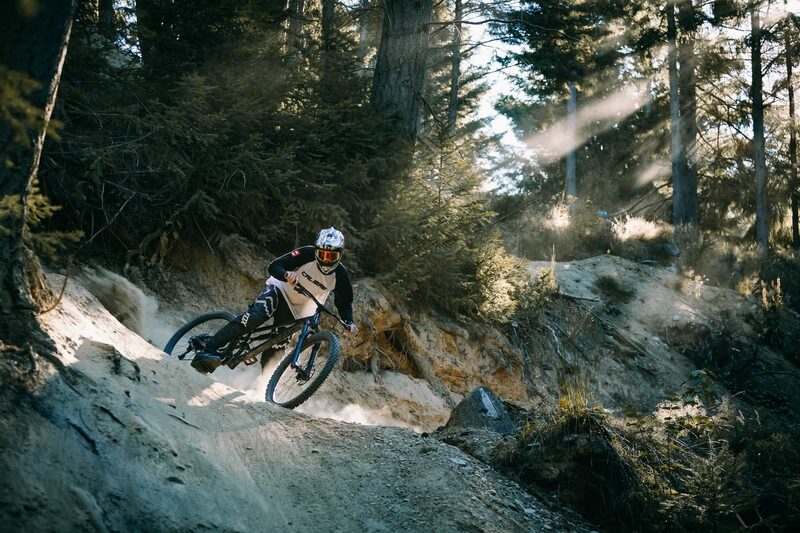 Calibre Bikes, the same crew that brought us the popular Bossnut full-suspension bike, has just announced an all-new model for 2019, and it has all the right ingredients for an EWS slayer. Feast your eyes on the Calibre Sentry and Calibre Sentry Pro. 29in wheels sorted geometry and quality suspension. The Sentry is ready to rock. The Sentry is an all-new model for Calibre and represents a move to a more aggressive, harder hitting bike, but one that is still affordable and will suit riders of all abilities. The main idea behind the bike was to provide an option for existing Bossnut riders who are looking to move on to a larger and more capable bike. It also gives aggressive riders another affordable option to consider, and one that should be easily available in store. Bwarp! Not actually Andi in Todmorden. 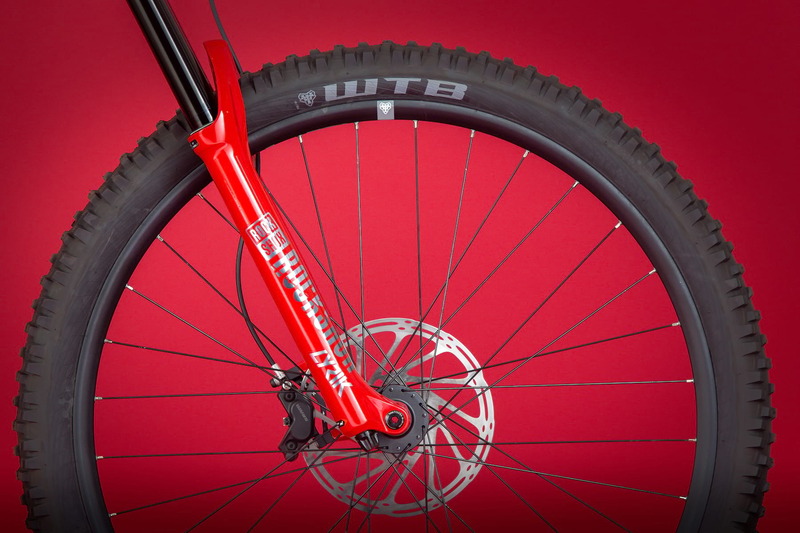 Calibre has used a custom designed 6061 alloy tube set for the Sentry to create a low-slung, slack bike with geometry that hasn’t been seen before at this price point. It’s clear that the Calibre team has been keeping a close eye on the ‘LLS’ brigade, and what they’ve come up with is a very stretched out 150mm travel 29er fit for the gnarliest enduro stage. Four size options will be available covering S-XL, but you would be wise to take a look at the geometry chart as there are possibilities here to size up, or even size down. Reach figures on the new Calibre Sentry start at 445mm on a size small, which is about the same reach mainstream brands give to their medium frames. At the other end of the scale, the XL maxes out at an impressive 506mm. Rather than following into the trap of drastically increasing seat tube length as frame sizes increase, Calibre has ket those numbers and the standover low, but with a 150mm dropper as standard, you should still be able to get comfy on the climbs. 29in wheels roll on tough WTB tyres. Of course, climbing isn’t really what the Sentry and Sentry Pro are really about, although that huge range Eagle cassette does give you the option to winch to your heart’s content, the real party piece of this bike is descending and doing it quickly. Helping you downhill is a slack 64° head angle, reduced offset, 160mm travel fork, 150mm rear wheel travel and burly 29in wheels wrapped in tough carcass WTB tyres. 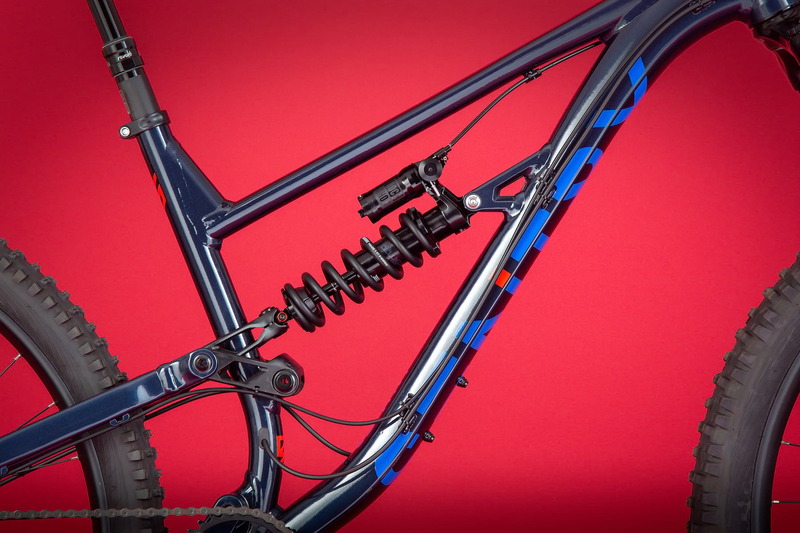 The Sentry Pro boasts high-end RockShox suspension including a coil shock with remote lockout. 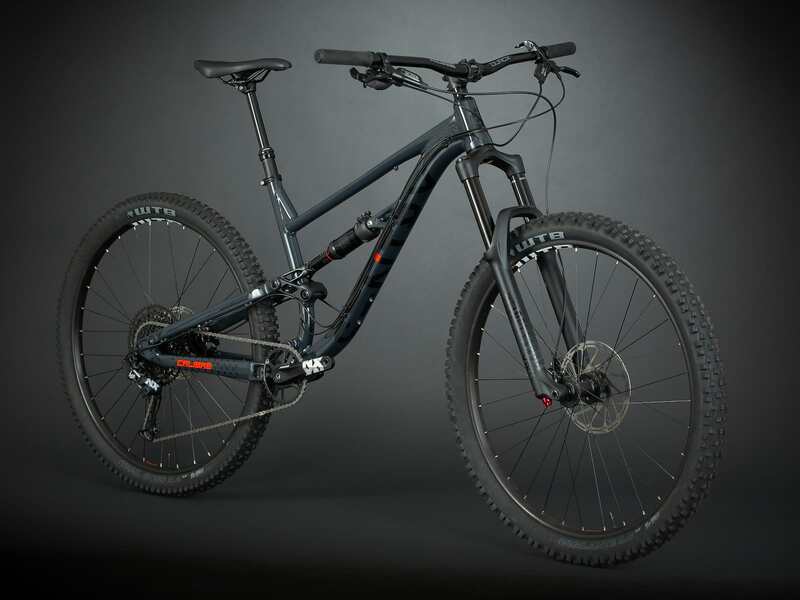 Although the Sentry range of two has a starting price of just £2,000, Calibre Bikes is pretty confident that the Sentry can easily mix it up with bikes costing double or triple the price. 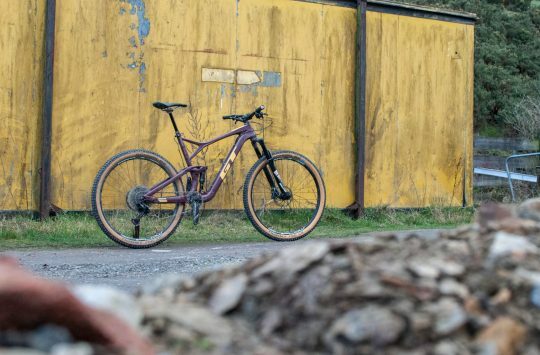 The crew from Calibre has even put their money where their mouth is and sponsored EWS racer, Chloe Taylor, to race a Sentry Pro throughout the 2019 season. 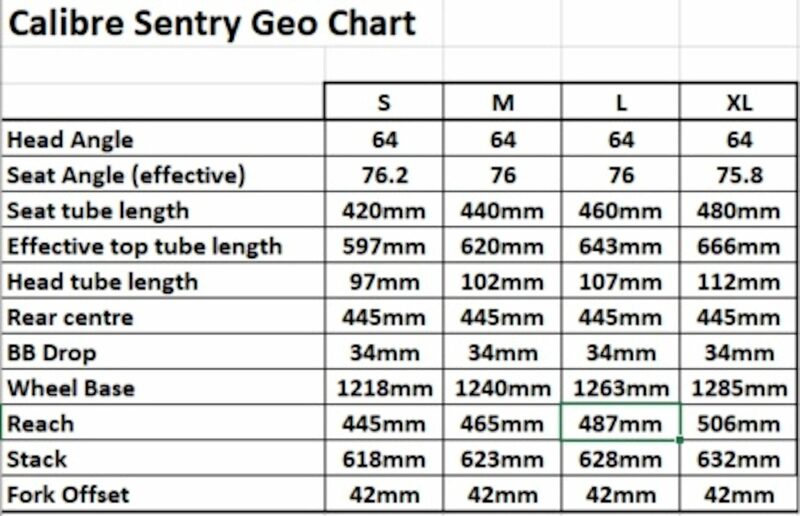 The £2,000 Sentry gets the same 150mm travel frame as the Pro. £2,000 plus a Go Outdoors £5 discount card is enough to let you become a Sentry owner. 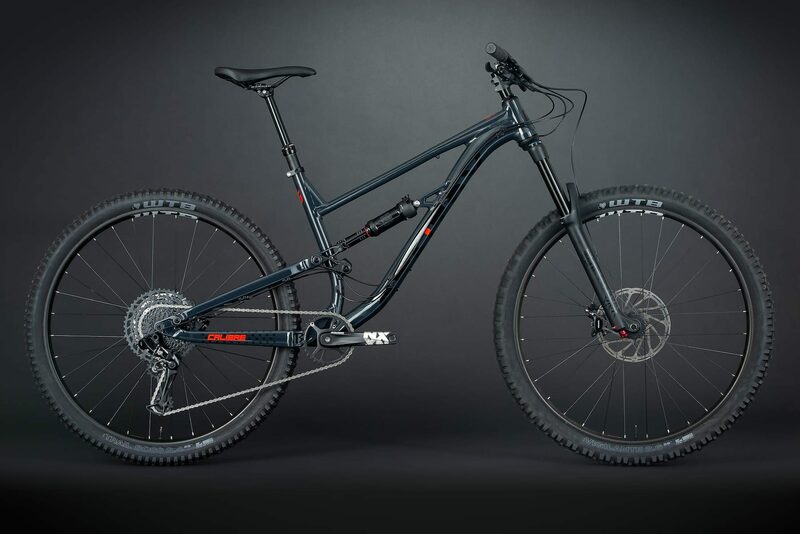 For that price, you’ll get the entry-level bike featuring RockShox suspension front and rear, SRAM Guide RE quad-piston brakes, a complete SRAM NX Eagle 1×12 drivetrain, WTB wheels and tyres, Kore finishing kit and a 150mm dropper post. Riders with a little more in the budget, or those serious about slaying some KOM’s and standing on the podium have the Sentry Pro to look at. This is a £2,800 model (again with Go Outdoors card) that comes complete and ready to race with top-end RockShox Lyrik RC2 forks, a Super Deluxe coil rear shock with remote, 170mm travel RockShox Reverb dropper post, SRAM Code R quad-piston brakes and a complete SRAM GX Eagle 1×12 drivetrain. Full specifications details of both Calibre Sentry models below. The Pro is ready to take on the EWS. Same frame as the Pro but a few component changes and a lower price. Like the look of the Calibre Sentry? 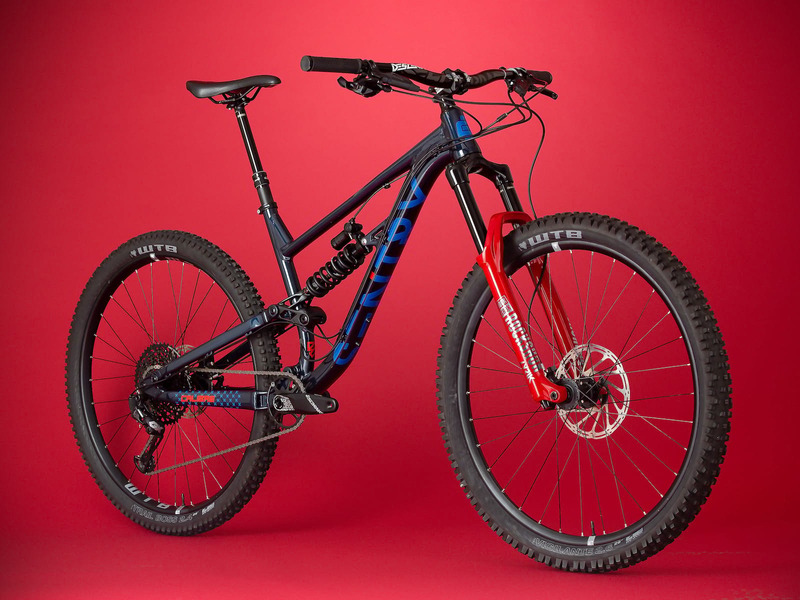 Then read more about this £2000 EWS racer in our Calibre Sentry review here. 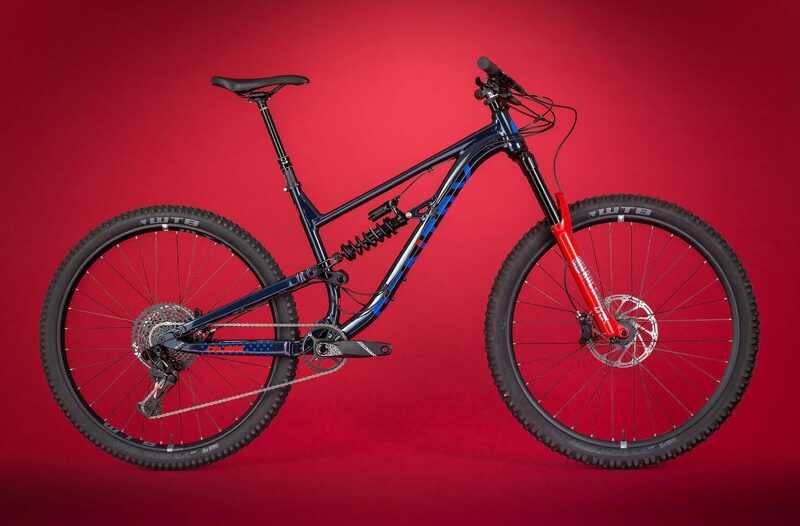 Also, let us know what you think of the latest Calibre full suspension bike in the comments section below. 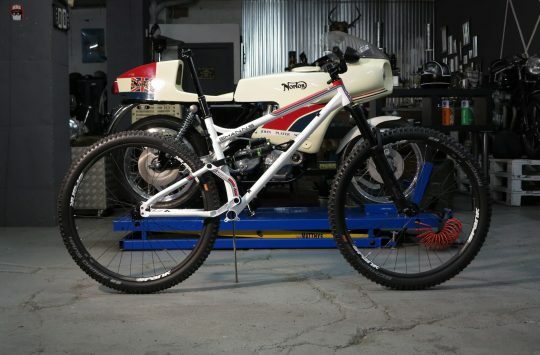 So I see Calibre bikes brought out a new bike 29er enduro bike, I knew of this bike from past year but not the details. Looks good but one thing is the cables runnung on side down tube. For price lil to much as can get a Trek Remedy with same spec for same price bar 200 quid more. so think what I would prefer BUt sayin That I like Calibre as newsih company fresh and getting out here. Im not a brand snob but knowing bike from more than 15 yrs of riding bikes feel theres better options out there but Yes love to give the new calibre ago. Just my opinions and not trying to be slating. Will it fit a full size water bottle in the main triangle? Hopefully it has a threaded BB as well! I really like what they have done with the Bossnut and want to get an Astronut, but it’s an interesting move. 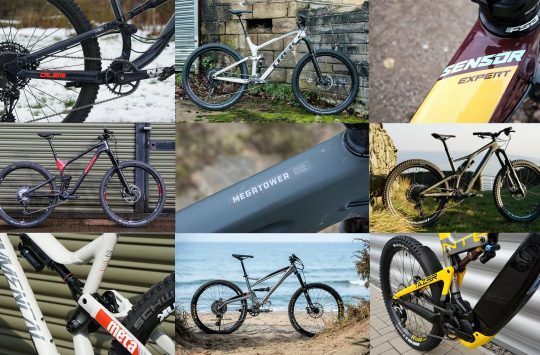 Really harsh, but they have a reputation as an entry-point to mountain biking – which is awesome – but they’re now upping the price puts them inline with more established brands, and it loses the appeal for me.